Yoko initially started working with cosmetic treatment machines for nonintrusive face lifting and weight loss 15 years ago. 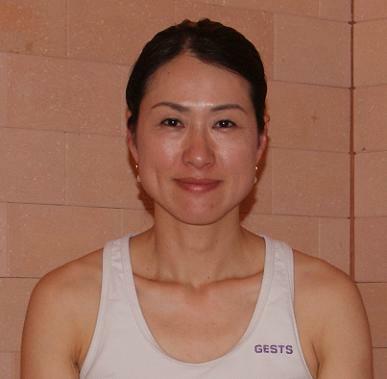 In 2005 she became a Yoga instructor. Living in Singapore, Tokyo and travelling across Asia and Europe she had the chance to interact with different cultures. Regardless the place, climate and culture she witnessed the power of detoxification in resurrecting the health and natural beauty. Back in Japan in August 2014 she decided to start a detox spa to share her knowledge helping people to be healthier and better looking.